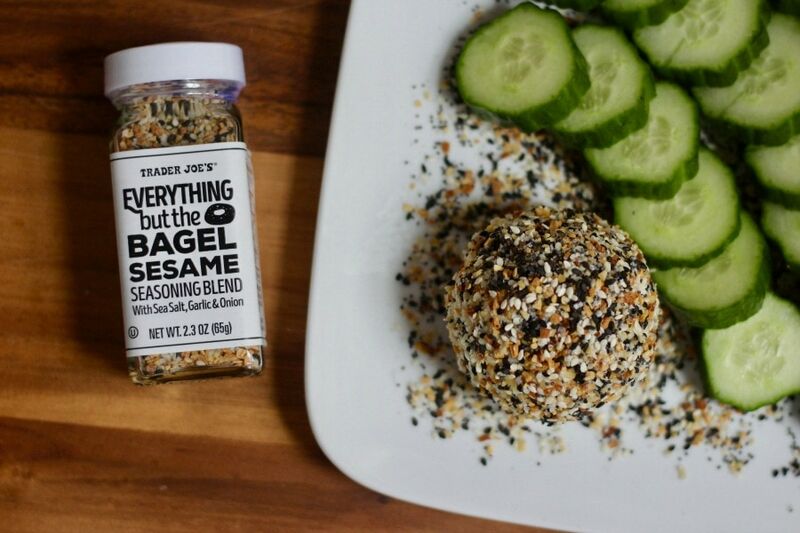 This Everything Bagel Goat Cheese Snack is pairs perfectly with veggies…making it the ideal snack for the 80 Day Obsession, 21 Day Fix, or anyone following a keto or low carb diet. 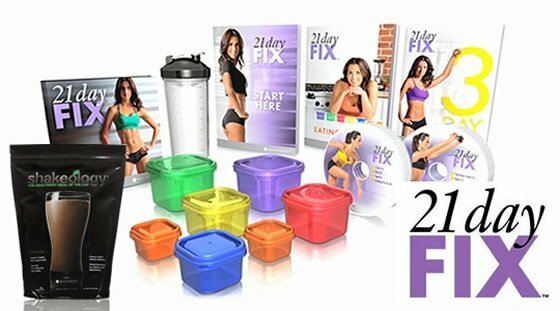 This post contains affiliate links for products I’m obsessed with. I’m addicted to this snack. 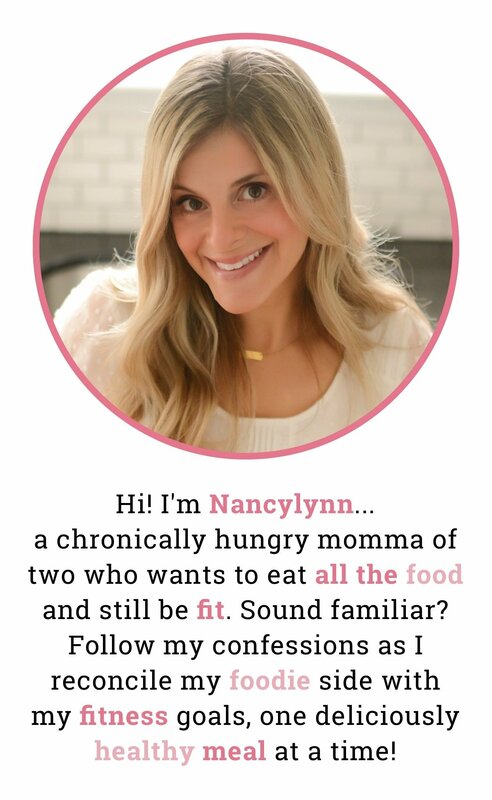 Thanks to the 80 Day Obsession, I have been eating my blue container healthy fat (usually avocado or cheese for me!) 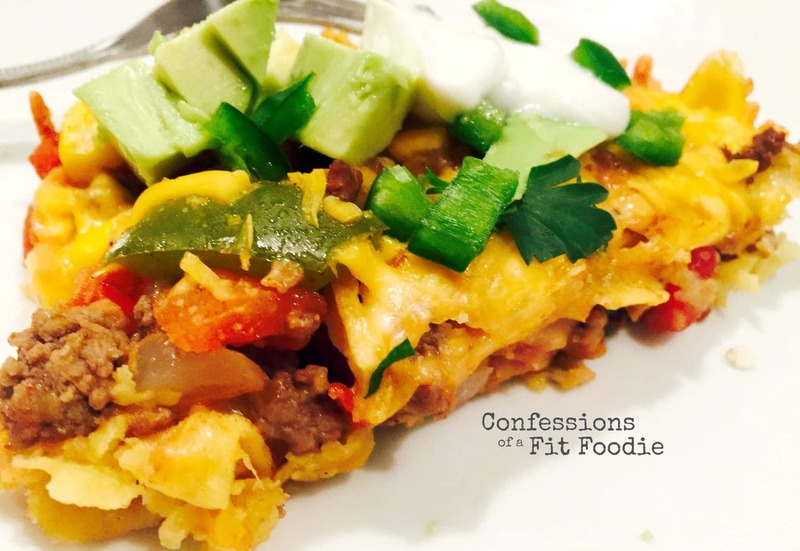 with a green container of veggies…and although I was stressed about this combination at first, it’s one of my favorite meals to play around with! Most of this winter, I have been alternating between butternut squash and cheddar soup, and this delicious Everything Bagel Goat Cheese. It seriously tastes like I am eating an everything bagel with veggie cream cheese when I spread it on some cucumbers or bell peppers. 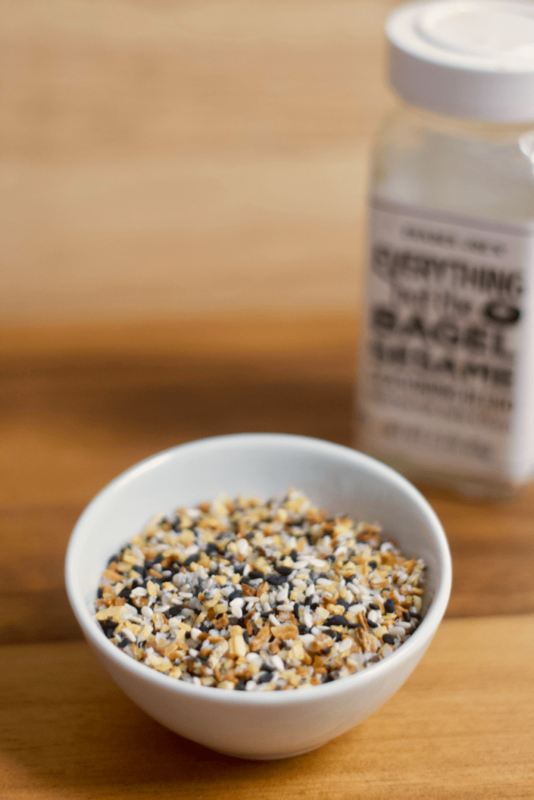 If you don’t have a Trader Joe’s nearby, you can order this Everything Bagel Seasoning on Amazon , or you can make your own using this simple recipe. I love this stuff and put it on everything – eggs, popcorn, chicken, avocado toast. It’s seriously amazing on all the things! But especially rolled on some goat cheese. 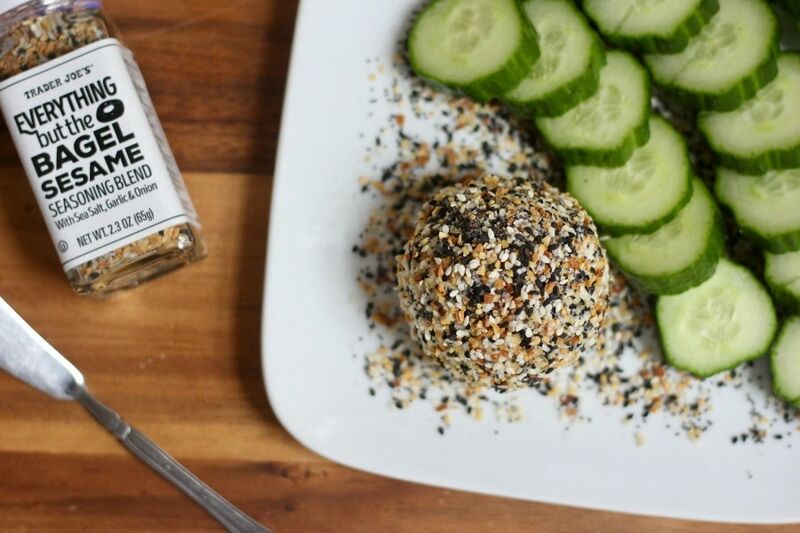 Which is essentially what this recipe is…making a ball of goat cheese and coating in this seasoning from heaven. You could make bite sized truffles if you want, or measure out one serving using your Blue container…whatever your little heart desires. 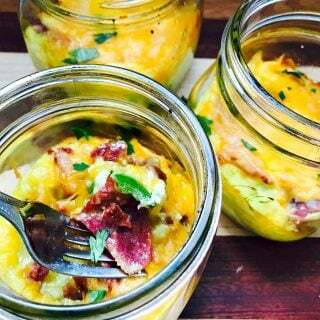 And these aren’t just good for a snack, I would totally serve this as an appetizer! 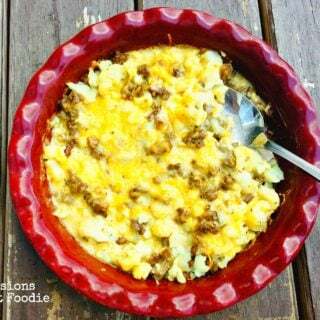 They are so yummy and addicting, so be sure to make enough to feed the crowd. 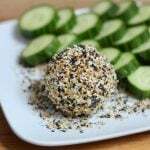 Roll goat cheese into a ball or, using a tablespoon, roll into several smaller balls. 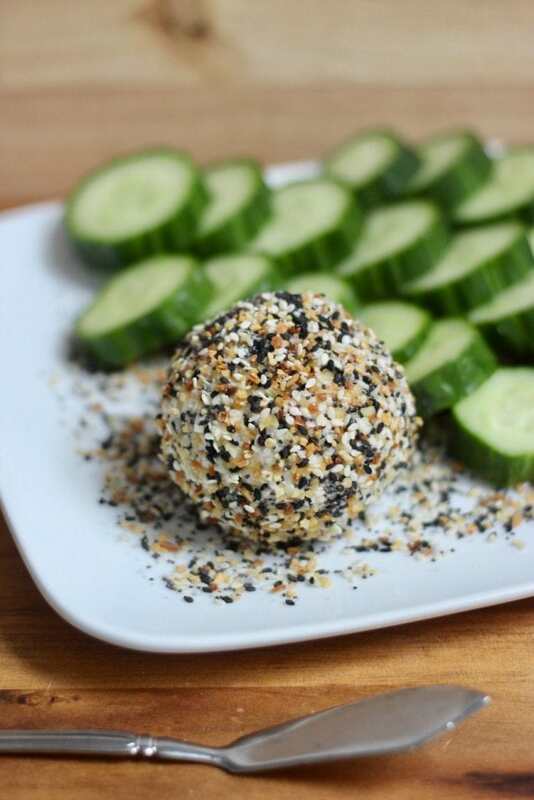 Gently coat the goat cheese ball(s) in the seasoning mix until well coated. 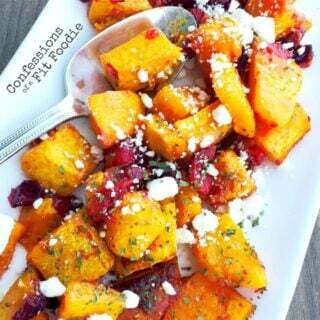 Serve with sliced cucumbers or veggies of your choice. If you are prepping these ahead (such a great idea), store in an airtight container lined with wax paper. Oh yes – I never did that recipe, but I basically mixed butternut squash puree with some broth and a blue of sharp cheddar. SO GOOD!